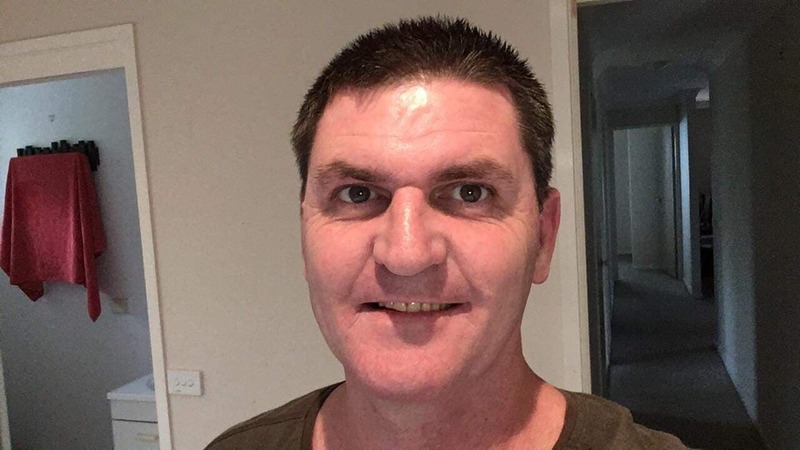 Welcome to Astrology King, my name is Jamie Partridge and I live on the coast of NSW Australia with three amazing kids. I’ve had an interesting life so far, with varied occupations ranging from nursing assistant to farm hand. I became interested in astrology at age 29, shortly before my Saturn return. Just browsing a bookstore on holidays is how it started. I guess I was subconsciously looking for answers as to why my life seemed so fated and eventful. It was to be a steep learning curve as my Saturn return resulted in ill-health, loss of my business, and the first of three divorces. The roller coaster has kept going up till this moment so I do have a lot of life experience to draw on to increase my knowledge on the workings of astrology. After buying my first computer in 2008, some playing around on astrology forums revealed I had developed a unique and accurate form of chart analysis and prediction. With the encouragement MySpace friends, I started an astrology forum called Funkastrology. Further encouragement led me to start-up funkastrology.co.uk with my then partner Marina Macario. In 2009, Funkastrology underwent a name-change to Darkstar Astrology. For more independence and due to an impending divorce, I started Astrology King in January 2013. Due to a battle with Cancer in 2012 and ongoing health issues, I don’t write as many articles as I once did, or would like to. Being a single parent, I found I needed to give more time to my children. My aim is to focus on writing monthly and yearly horoscopes on time to generate advertising revenue to support the kids. I passionately love astrology, especially mundane prediction, and will try to keep up with current events and what not in the blog. All the best, Jamie Partridge.